Decorative Pillow Covers - Starting At $2.66 + FREE Shipping! You are here: Home / Great Deals / Amazon Deals / Decorative Pillow Covers – Starting At $2.66 + FREE Shipping! Decorative Pillow Covers – Starting At $2.66 + FREE Shipping! Lighten up your home’s look for spring with these cute and inexpensive covers! 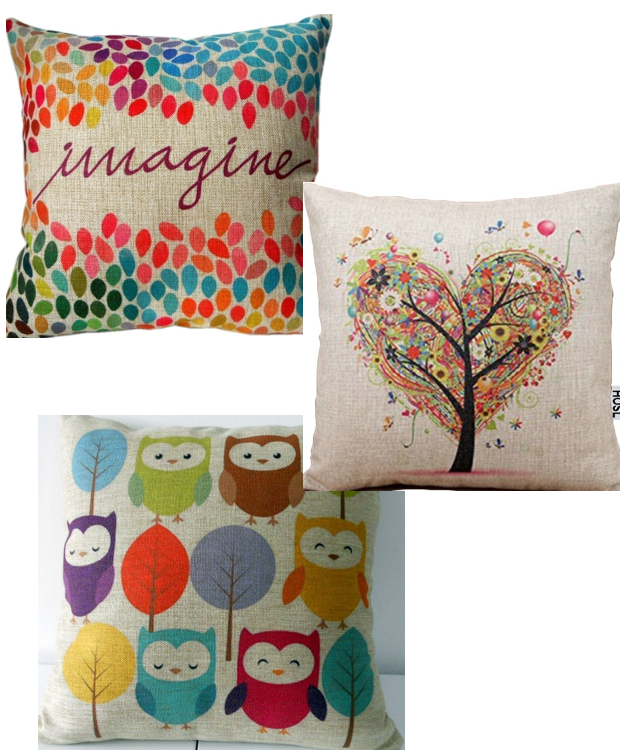 Head to Amazon to get these Decorative Pillow Covers – Starting At $2.66 + FREE Shipping! Pillow covers are an easy way to update the look of any room and not cost a lot of money!